First built in 1956, The Savoy Long Jetty housed a cinema and entertainment complex that traded until 1976. The venue has been dormant for some 40 years… until now! 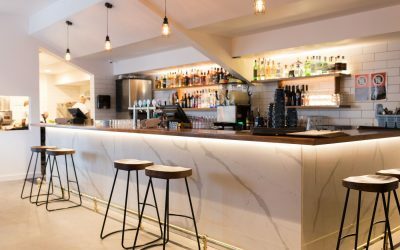 We sat down with Director and Licensee, Ben Pearce, to talk about how this historic establishment is helping to breathe fresh life into our local entertainment and hospitality industry.